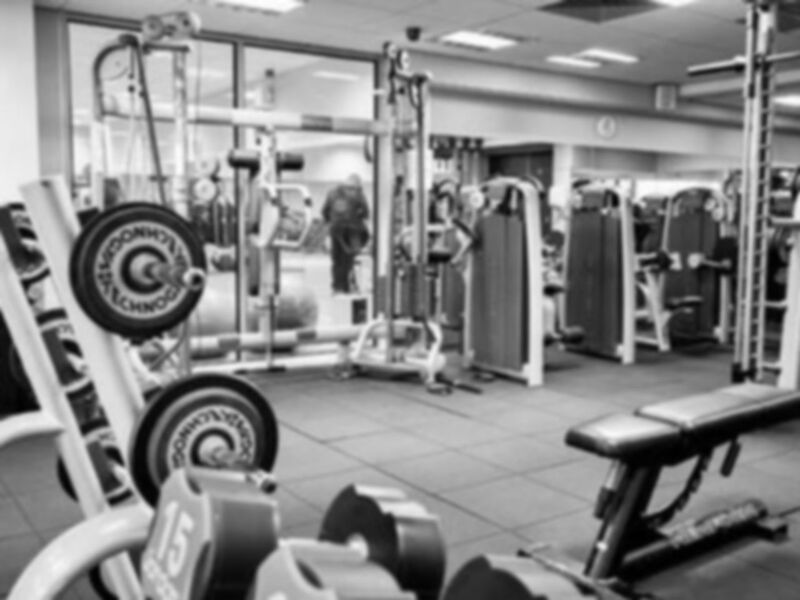 Beckwith Health Club in Harrogate is a premium health club that offers a fully equipped gym including a good range or resistance machines, cardiovascular, free weights and functional training. Beckwith have professional staff on hand always ready to help and support you and ensure you have the best possible workout. Nice spacious gym which wasn't crowded so easy to get a good workout. Very helpful staff. Bring £1 for lockers.